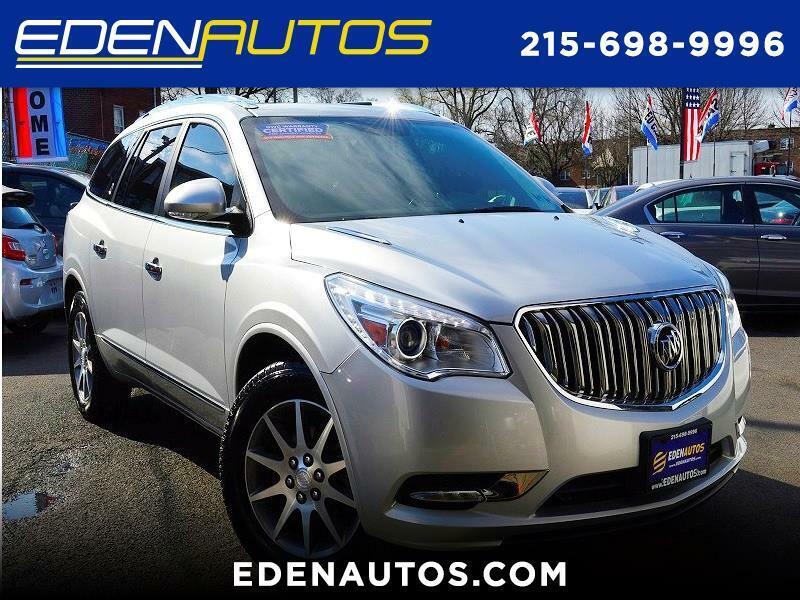 Kia Motors America was incorporated in 1992, and sold its first cars in the U. S. two years later. 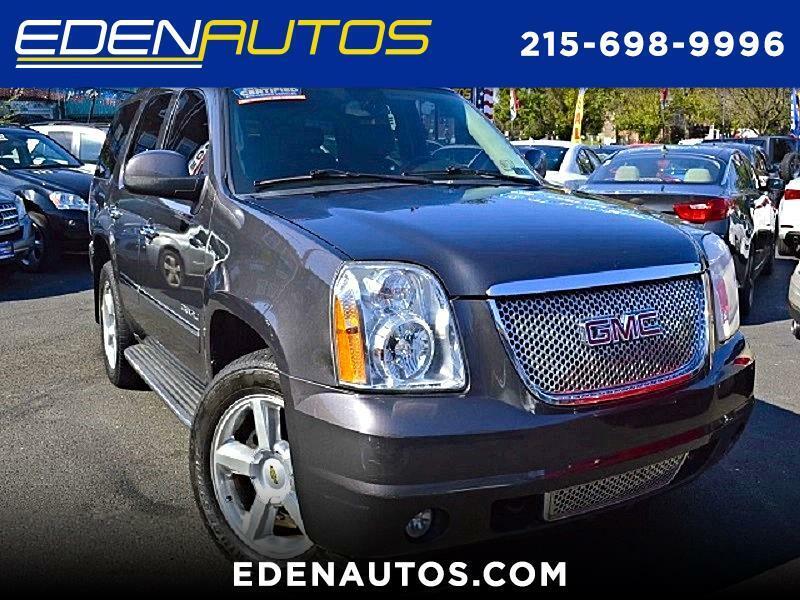 In 2006 the company opened its first manufacturing plant in the United States, and in 2016 Kia Motors was ranked first in model reliability by J.D. 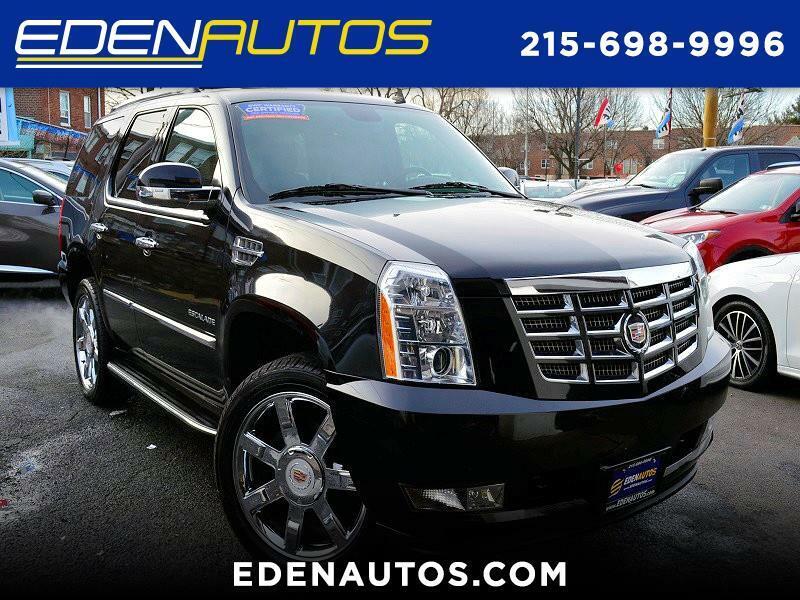 Powers. 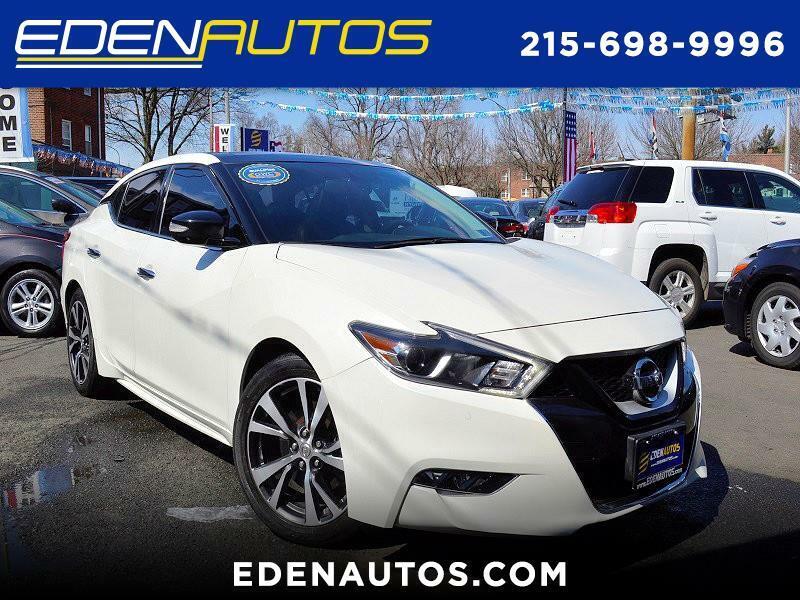 Some of the well-built, high quality pre-owned Kia models that are available at Eden Autos include the compact Forte and the very popular mid-size Optima. 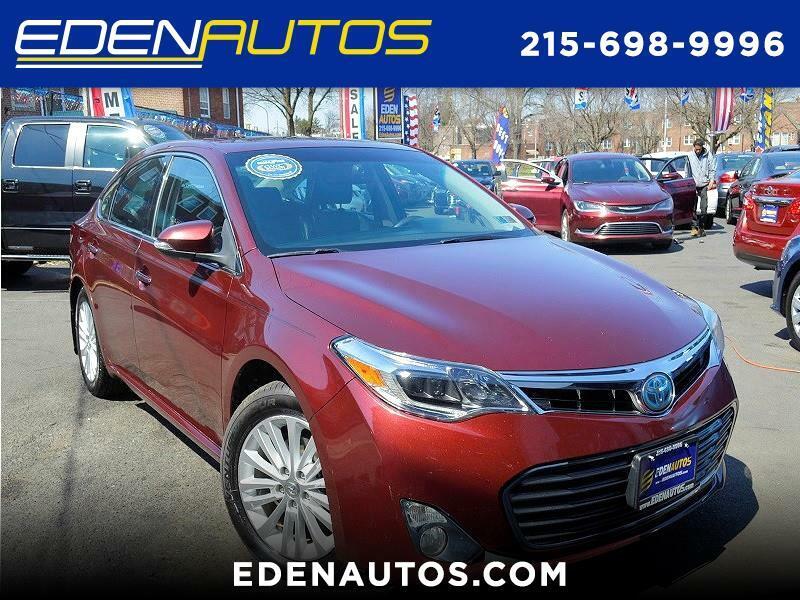 With its striking style, comfortable interior, and impressive handling, the Optima has become one the most popular cars in the United States today, and one of the most popular cars on our lot. 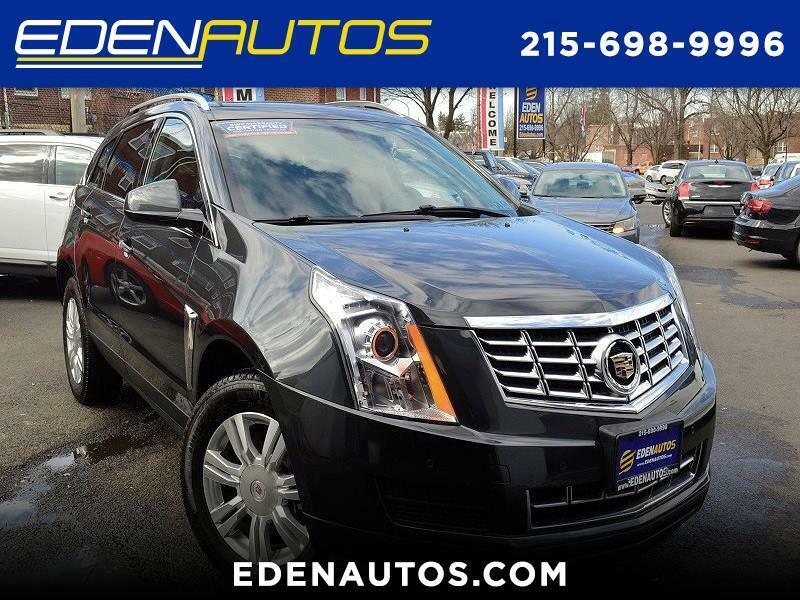 For those that are looking for a high-quality SUV at a reasonable price, make sure you check out the compact, yet roomy enough for five, Kia Sportage; or the full-size, well equipped Kia Sorento. 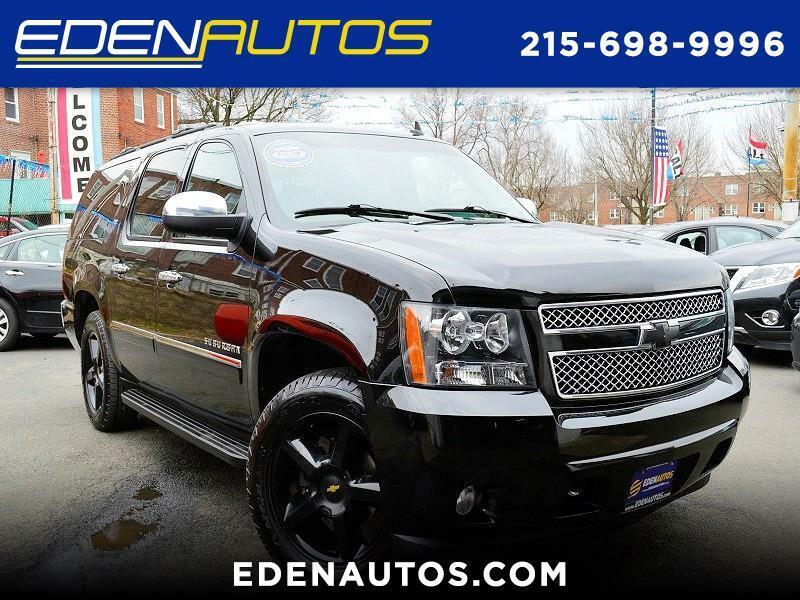 Bothe SUV’s come with the great technology features and have the highest safety ratings. 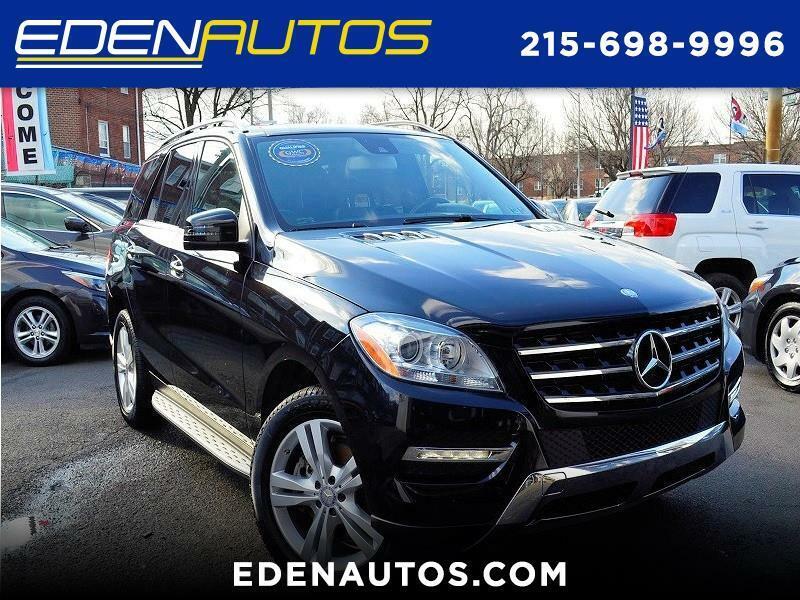 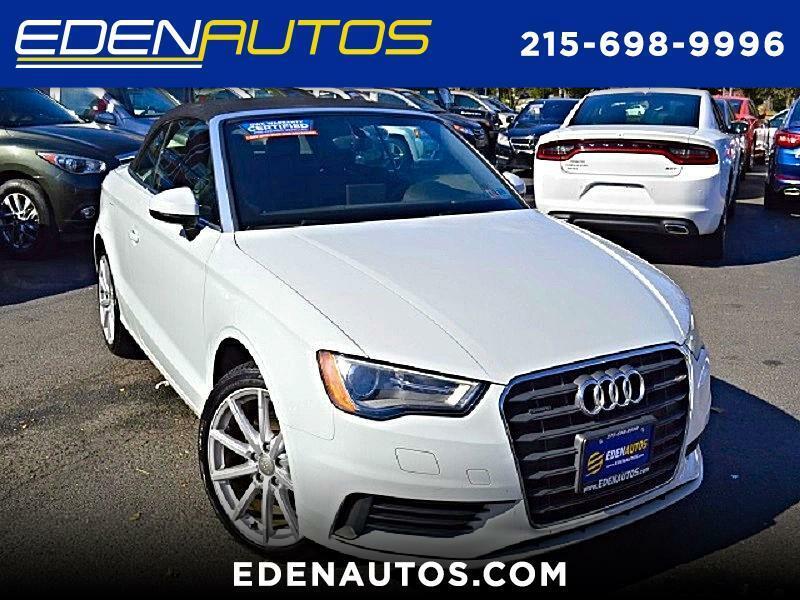 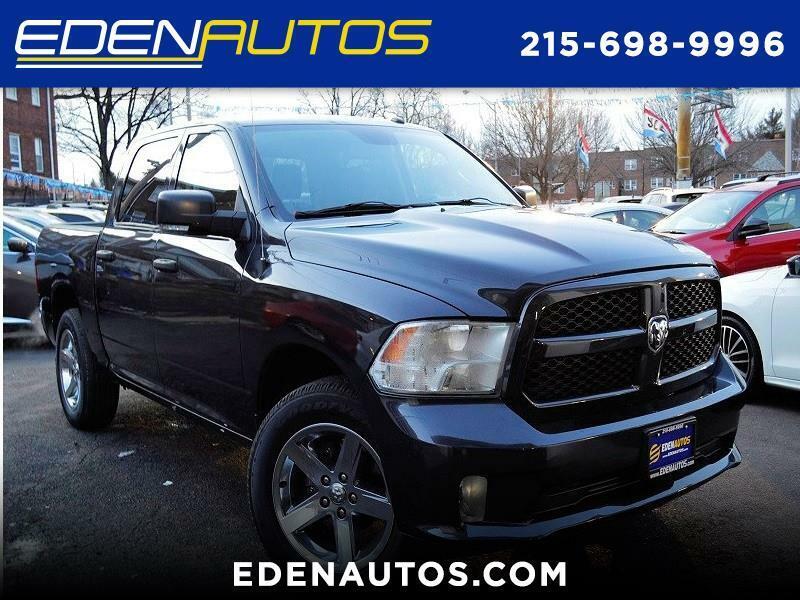 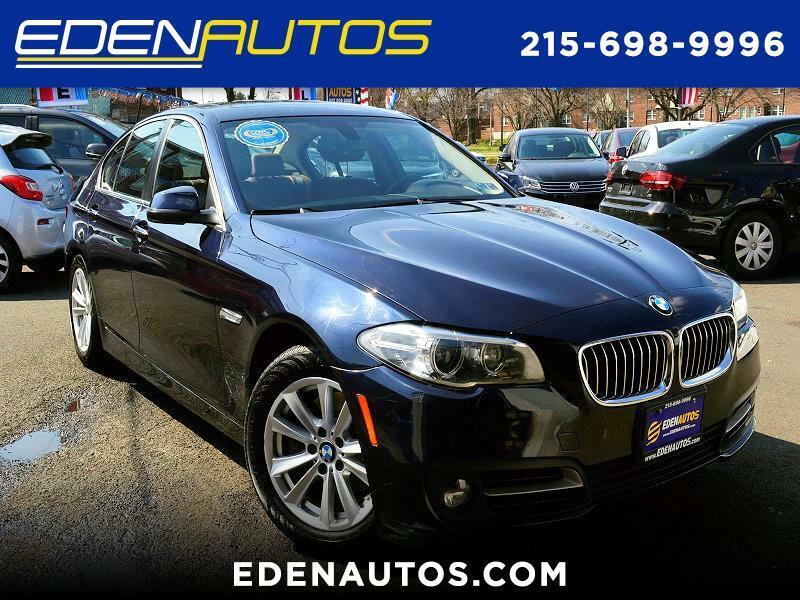 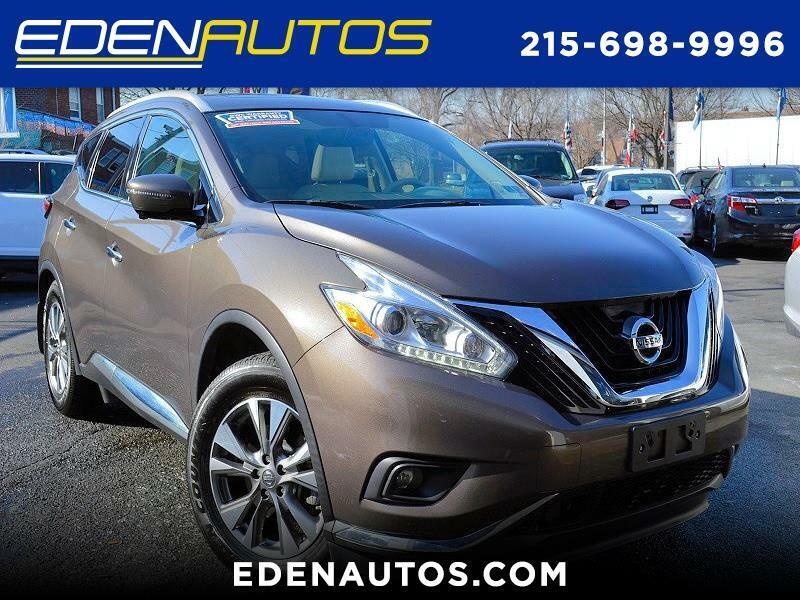 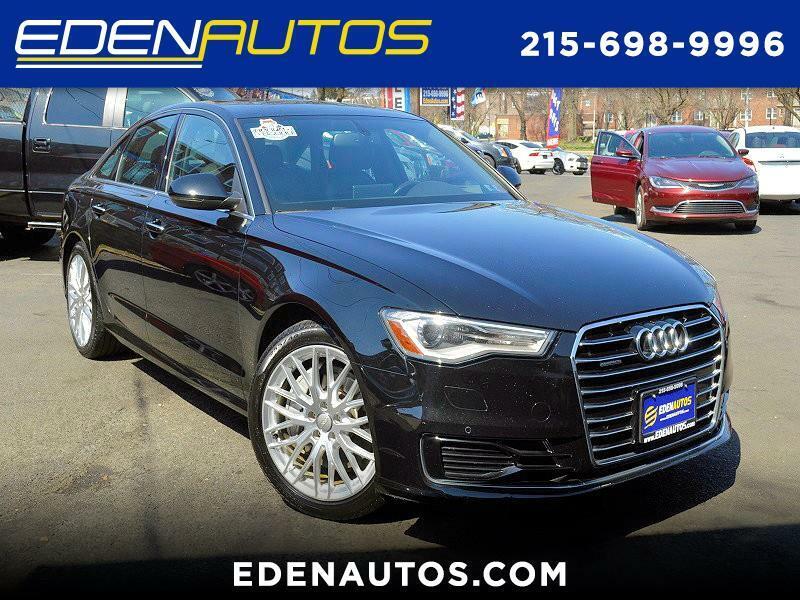 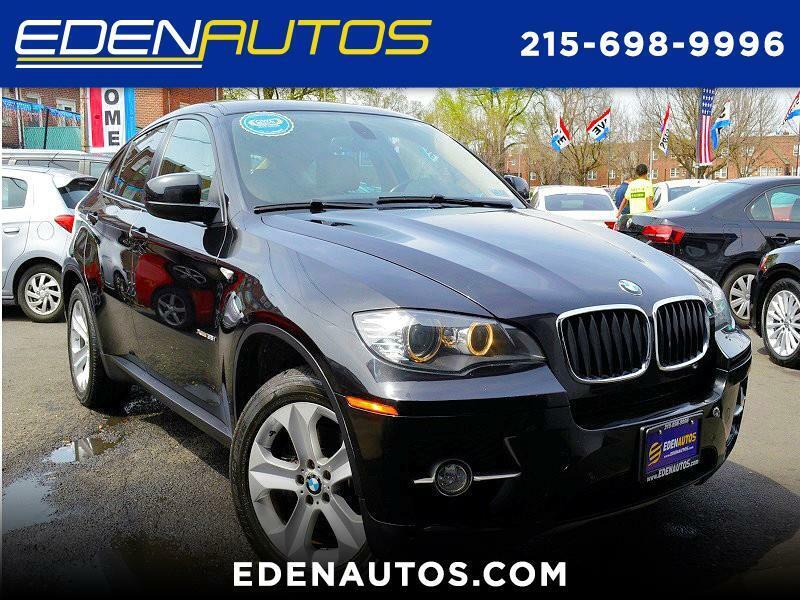 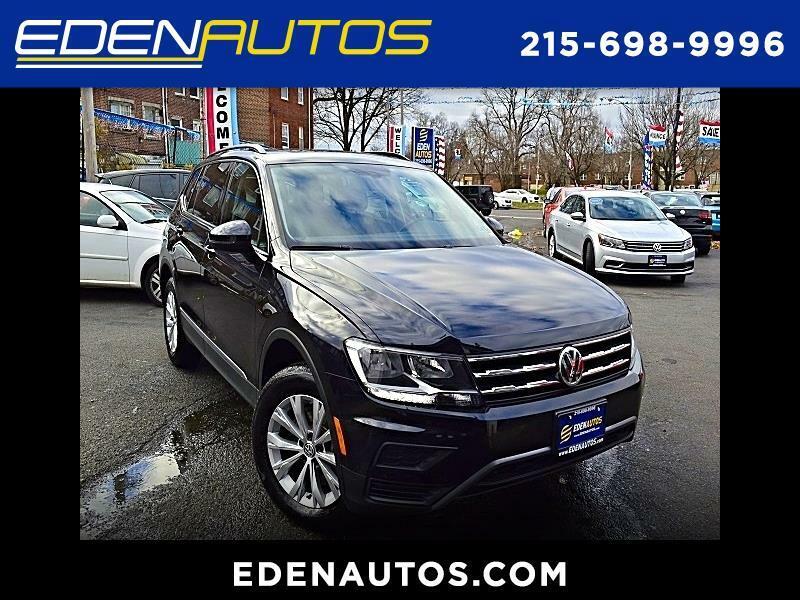 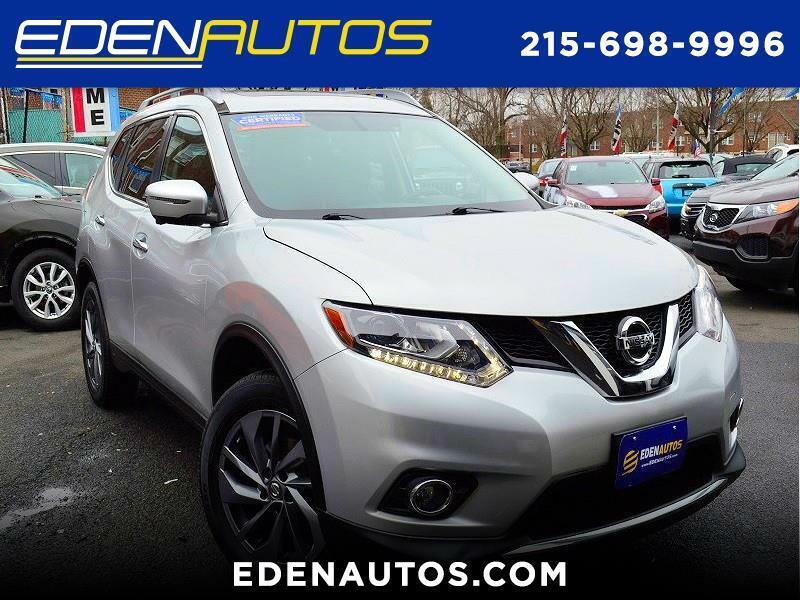 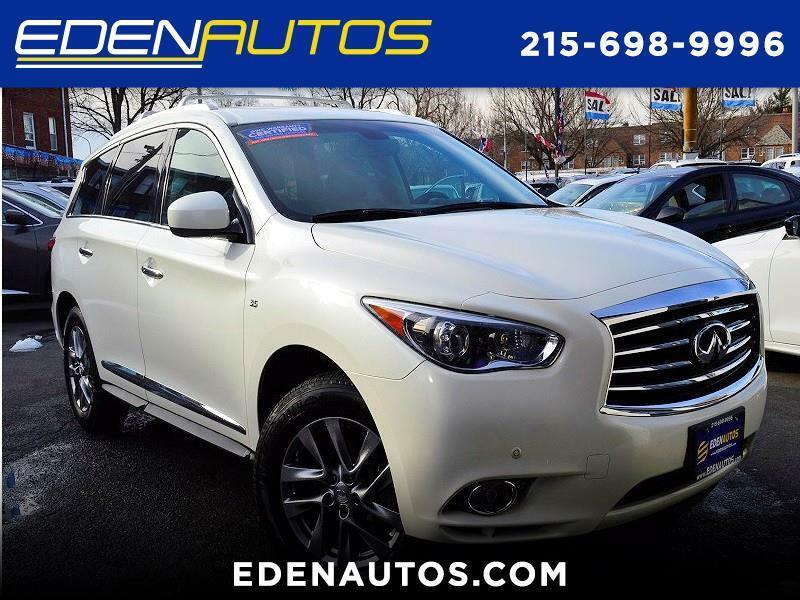 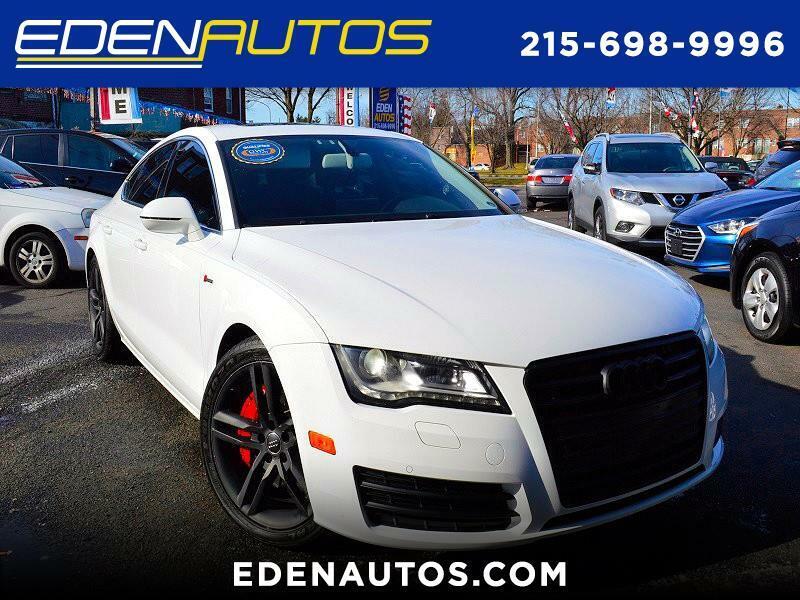 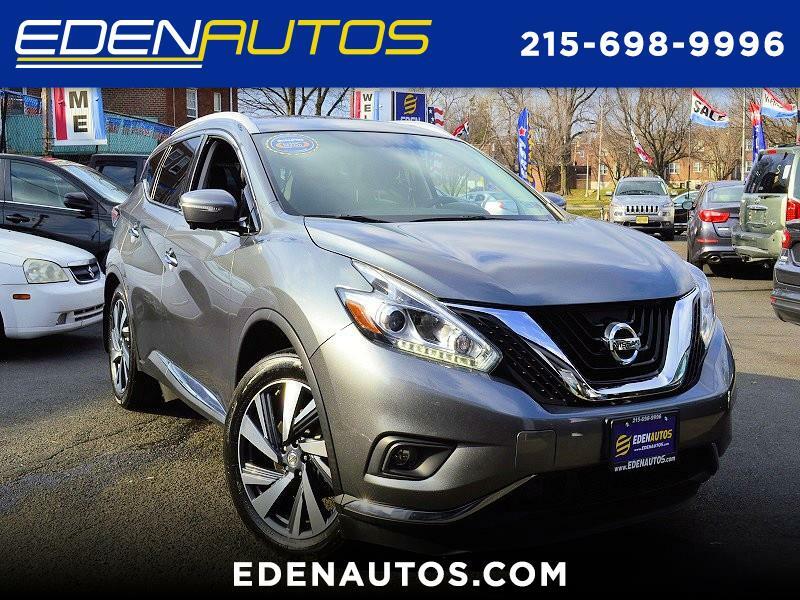 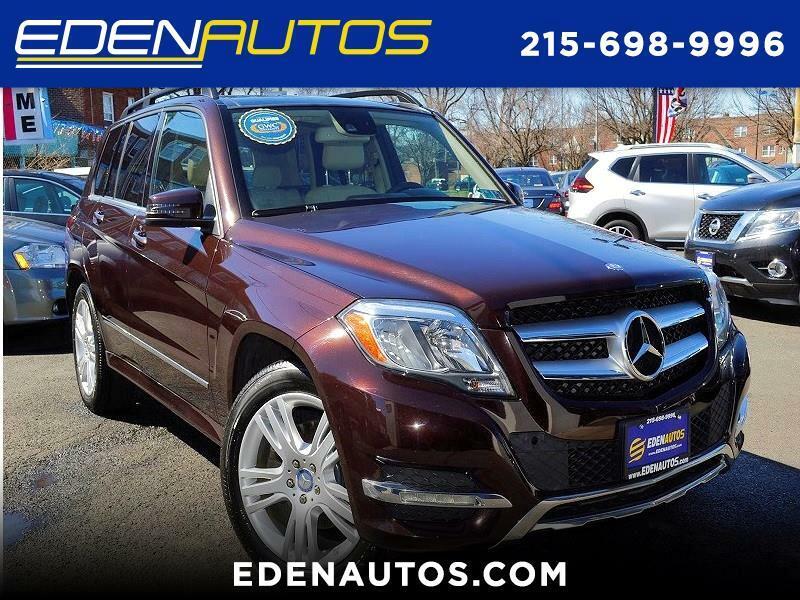 Eden Autos is one of the most respected dealerships for used Kia cars and SUV’s in Philadelphia and the surrounding area. 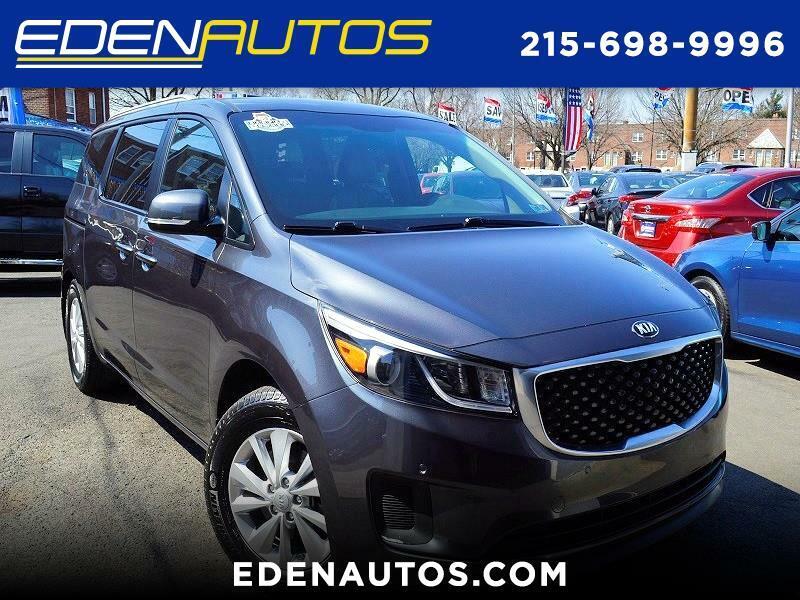 We maintain a large selection of high quality pre-owned Kia vehicles, and every one comes with a 3-month or 4,500-mile bumper-to-bumper warranty, and a free Carfax history report. 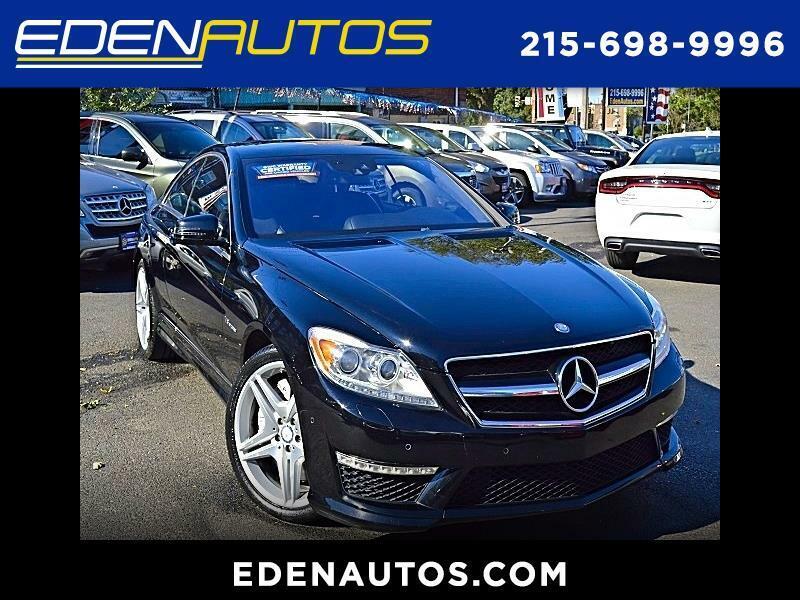 This gives you confidence when buying your pre-owned vehicle from Eden Autos. 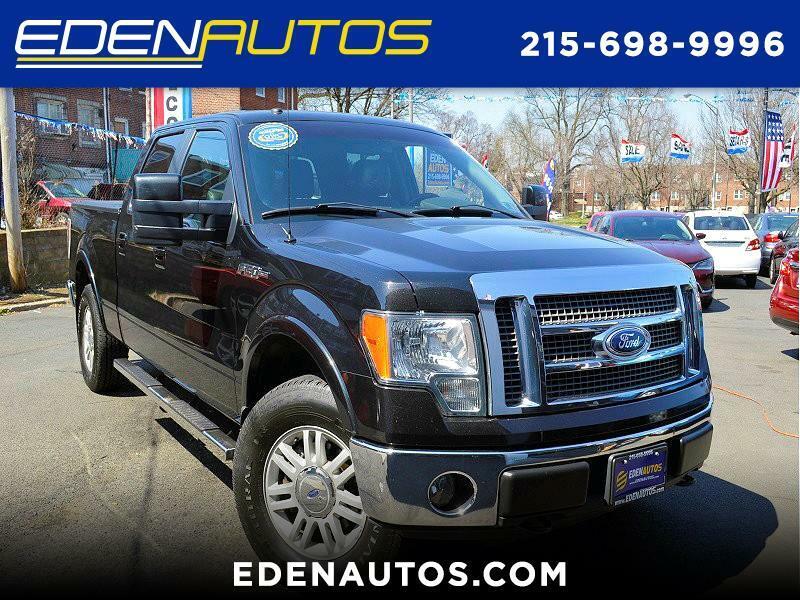 So, call or stop in for more information, and take one of our vehicles out for a test drive. 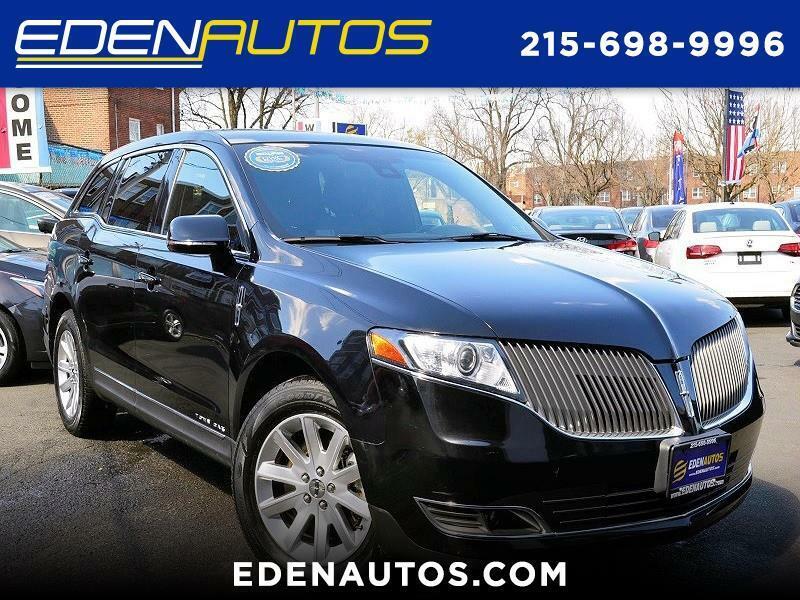 Our friendly, professional staff will work with you to get the best deal possible on a Pre-Owned Kia.